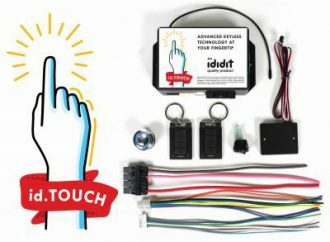 Ididit has created a new ignition system that works with its tilt steering columns to give drivers options ranging from a traditional turn-key start or a modern, keyless, push-to-start system. 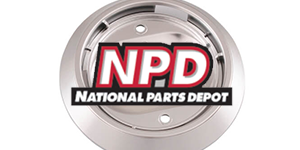 National Parts Depot has recreated original equipment-correct dome light bases for several GM vehicles. 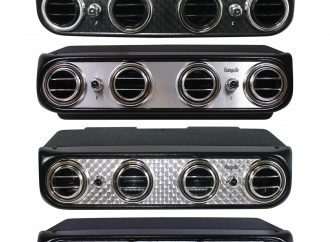 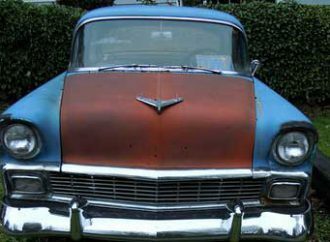 Vintage Air, makers of high-performance air conditioning components designed for street rods, sport trucks and performance cars, unveils “Heritage Series”. 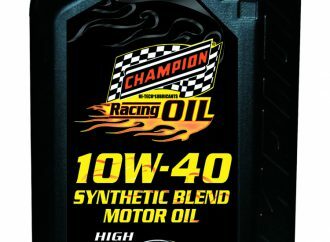 For drivers and racers with boosted engines, Champion Brands, a longtime producer of specialty automotive lubricants, has revealed a new blend of 10W-40 Semi-Synthetic Racing Motor Oil. 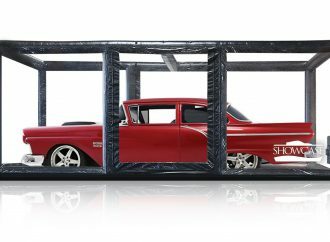 There’s no doubt at one point or another every car enthusiast has thought about putting their car in a giant bubble to protect it from even the smallest of potential threats. 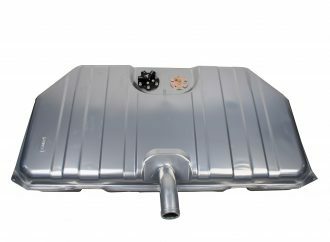 Twelve new Stealth Performance Tanks have been added to the Aeromotive line up, along with three stealth tank completion kits for electronic fuel injection applications and yet another for carbureted application. 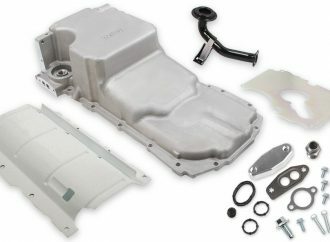 Holley / MSD has announced the release of its LT Retro-Fit Oil Pans.